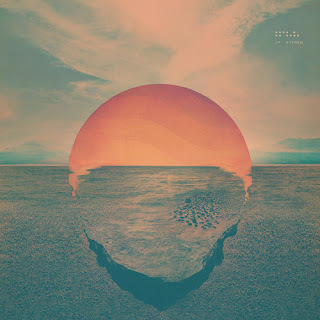 Fake Plastic Tunes: Listen: Tycho - "Hours"
Tycho is the moniker of producer Scott Hansen, who has a knack for creating lo-fi space-age electronic music. Hansen also doubles as a graphic designer, where his talent really shines, as the artwork associated with Tycho's releases skillfully captures the overall ambience of his music. The lush synths and seductive beat of tracks like "Hours" perfectly complement the mood you might feel when viewing a shimmering red sunset, possibly one on another planet. Below, you can check out a few tracks from Tycho, including "Hours" from the upcoming LP Dive, out November 15 on Ghostly as well as a Teen Daze remix of the same track. Check out Tycho's website here.